Every person’s journey to rehab and ultimately recovery is a little different, because every person is different. RehabPath provides independent, comprehensive online resources to help you or your loved one find freedom from addiction. We operate a number of websites to help people around the globe find information about addiction treatment. A guide to high-end, luxury treatment centers around the world. 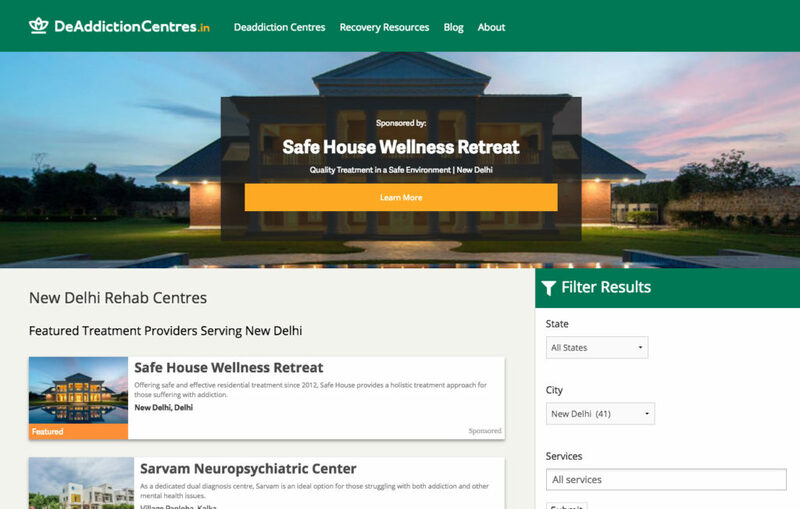 DeAddictionCentres exists to help people from all over India find relief and treatment for their addictions and includes over 1,000 centres from almost every state in India. An educational site focusing on the treatment of co-occurring disorders. 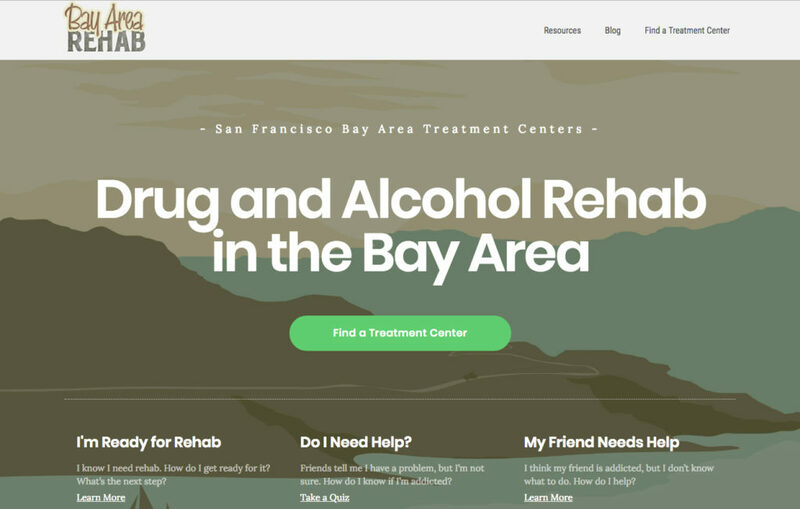 For people looking for help with addiction in the SF Bay Area of California. 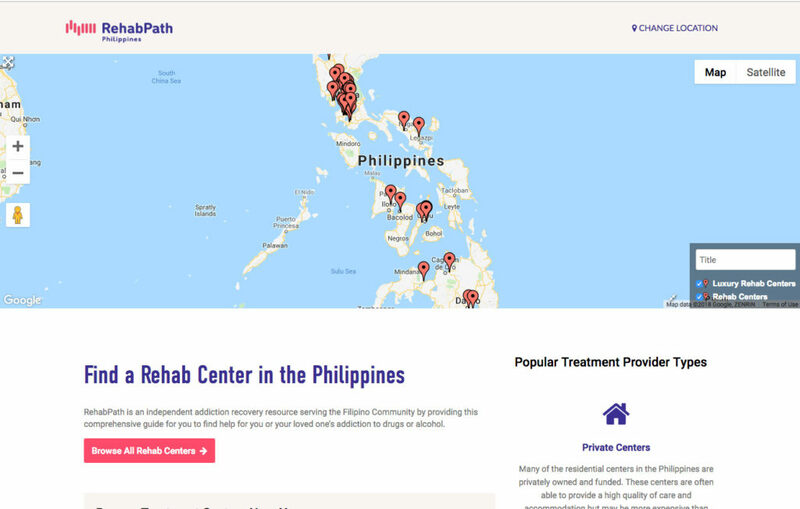 A comprehensive guide to treatment centers in the Philippines. 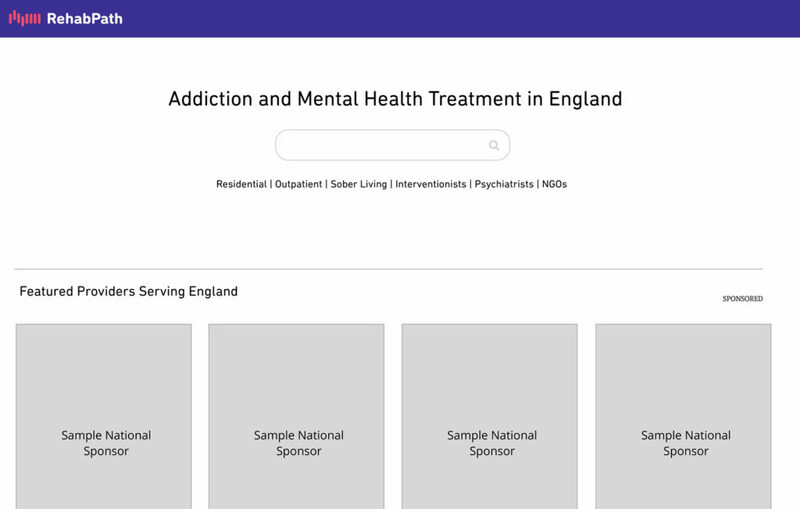 A UK-focused website for people to learn about addiction and find addiction treatment providers that are the right fit for them. This site will also serve as a reliable and ethical marketing channel for high-quality providers serving UK and European clients. Although addiction is one of the most prevalent diseases worldwide, reaching clients with your services can be extremely challenging. We understand these challenges and provide a number of products and services to help you connect with new clients who need the life-saving help you provide. 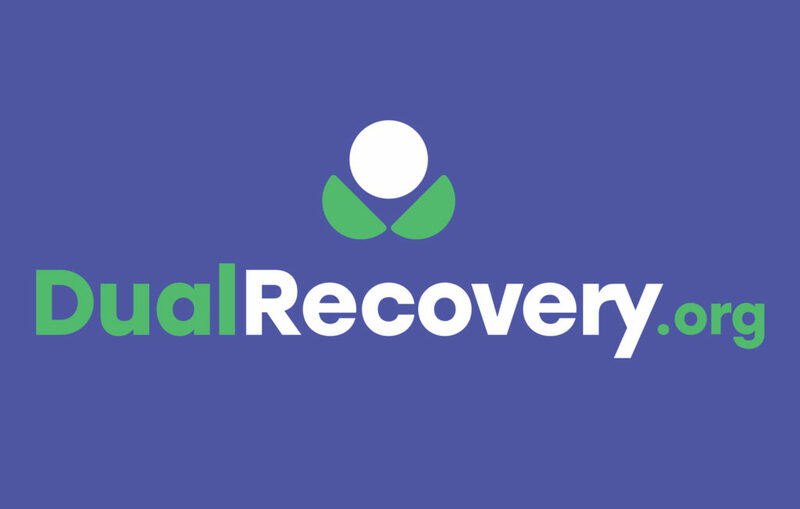 We exist to make the first step in a family’s path to recovery the right step through knowledgeable, unbiased, and helpful information while continuing to provide relevant resources throughout their entire recovery journey. 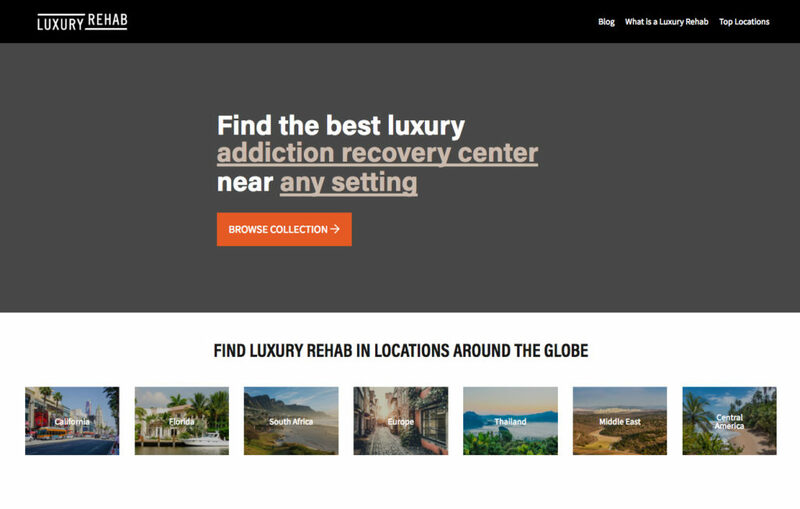 RehabPath is not owned by any treatment center or network, but is an independent resource that has one primary goal: to help families and individuals worldwide find freedom from their addictions.